Abba’s Take A Chance On Me is nothing but a song you’d most likely sing on karaoke night, but when Chanel says the same thing, you know the pressure is real. Because, it only means that you need to rush to the nearest store to pick up the fourth fragrance that joined the popular Chance arsenal. 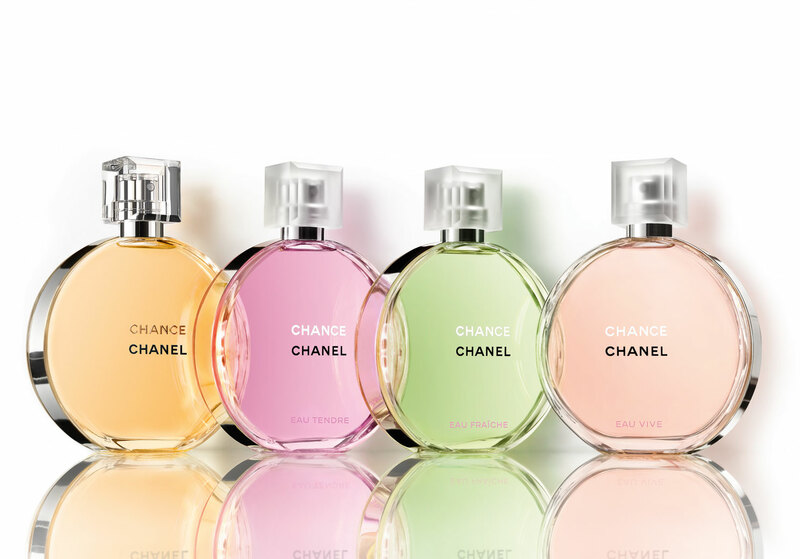 The classic Chanel no.5 may be your staple and you spray it exactly as Mademoiselle instructed, but the French fashion house urges you to join the FOMO revolution and take a chance with the new Chance Eau Vive. The circular little fragrance is perfect for one with a flouncy heart, for you’ll meet your match with the energetic notes of blood orange and grapefruit. There are hints of jasmine, vetiver and cedar-iris that make this a fruity-floral concoction. 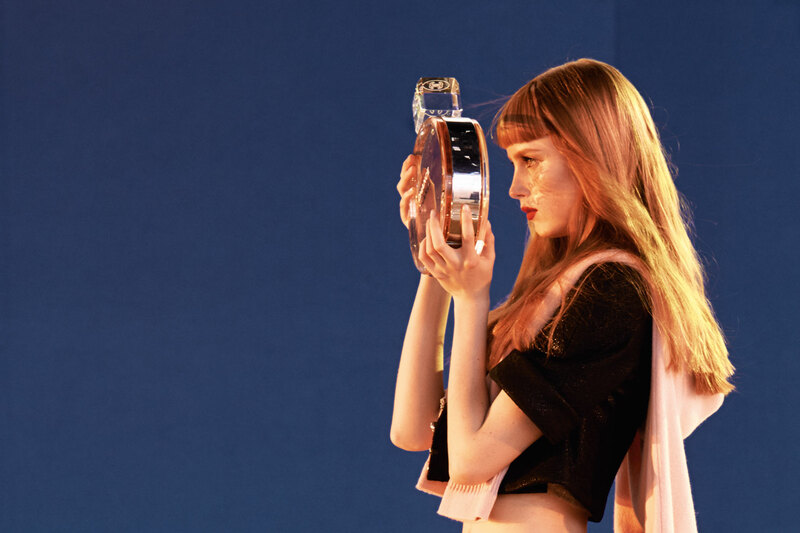 Adding to the hopefulness of the scent, the brand unveils their 30-second ad film that has been composed by Jean Paul Goude. 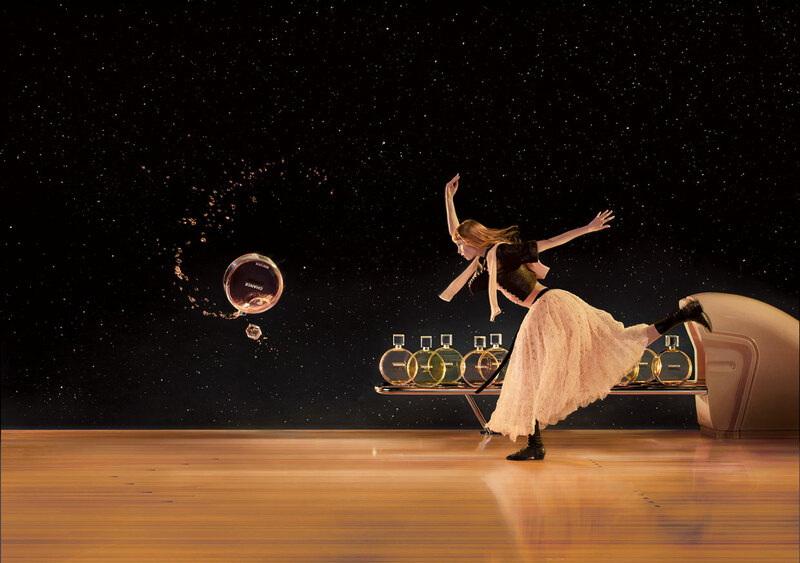 We love the bowling alley reference, with the french models swapping bowling balls for Chance bottles. Magically shot, you cannot miss the colour co-ordinated skirts from their SS 2015 haute couture collection.